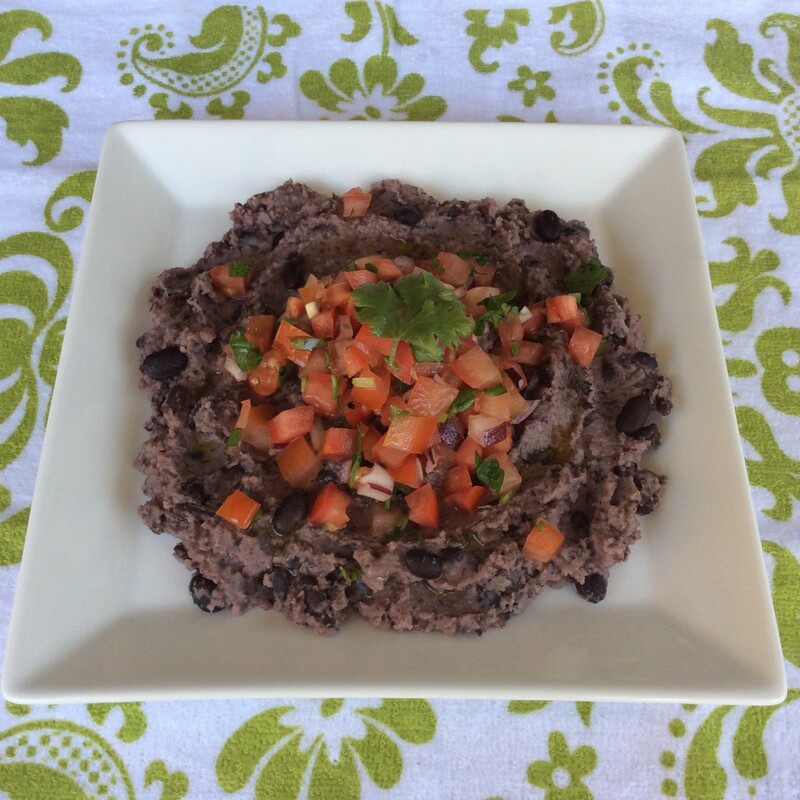 A healthy & delicious way to get protein, low glycemic index carbohydrates and protein. Team this with salad or grilled, baked, steamed vegetables or use in place of mashed potatoes for a more nutritious alternative. Add 1 cup beans, lemon juice, cumin powder, garlic cloves, 1 tablespoon olive oil, ½ teaspoon salt and 2 tablespoons water into a food processor and process until a smooth puree. Place ¾ cup of the remaining beans in a bowl, add ½ teaspoon salt and using a potato masher, mash slightly until chunky but not completely mashed. Add the remaining ¼ beans and the bean puree. Combine well. Place all the salsa ingredients in another bowl and combine well. To serve, divide the bean mash onto 2 plates and top with half the salsa each. Enjoy. anything totally, however this article provides fastidious understanding even.